For a limited time, buy one 4-count box of Combat Crunch Bars, & get one 50% OFF! 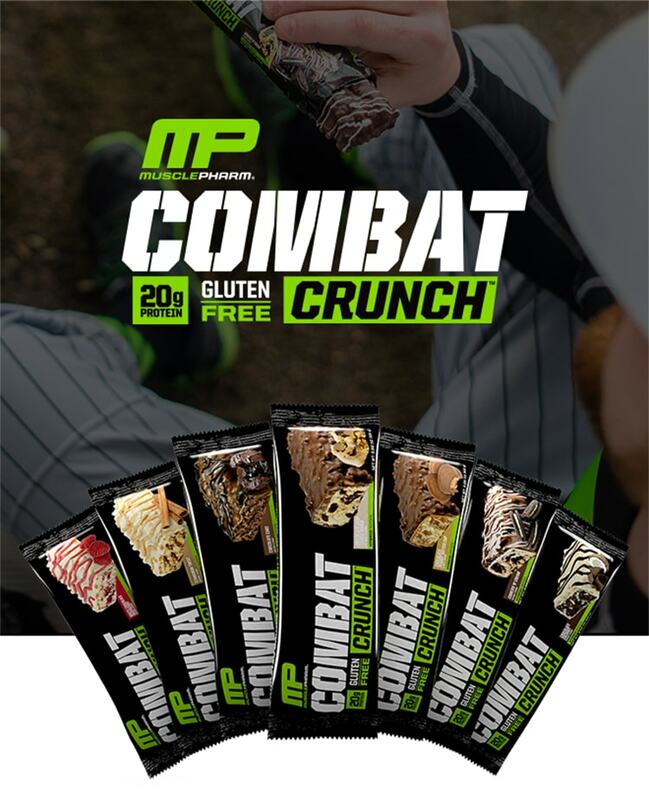 For a limited time, buy one 12-count box of Combat Crunch Bars, & get one 50% OFF! 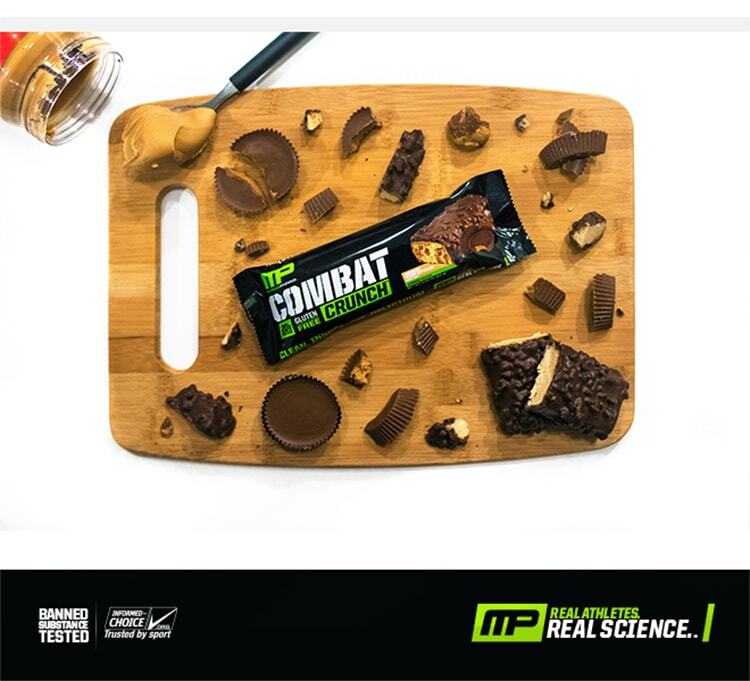 For a limited time, buy 1 Combat Crunch Bar & get 1 50% Off!